Innovative Dental Technologies is an independent dental product development company. Our team designs products in house, as well as works with dental professions to bring their ideas to market. We work across all facets of the innovation process, including development, manufacturing, sales, and business operations. 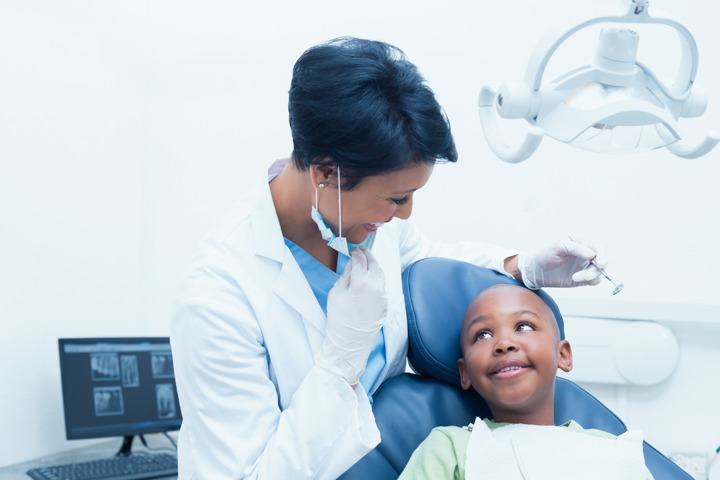 We are committed to creating innovative solutions for dental clinics that allow the patient and practitioner to feel empowered. 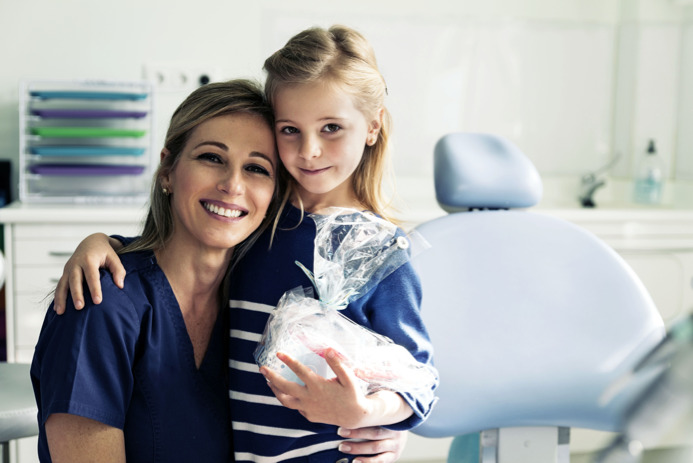 Our products ensure that every practitioner can continually provide comfort and efficiency throughout any dental appointment. "The ReLeaf hands-free dental suction is a dental innovation you should try." -Patti Maragliano, RDH, BSDH, thought she was satisfied with her traditional saliva ejector. 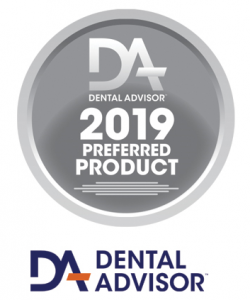 Then she tried ReLeaf, a hands-free dental suction device that has helped her complete procedures more quickly and has been popular with her patients.